Q: In the July issue you talked about A2 milk. Could you clarify if this product will help with my lactose intolerance? Clay has been used for more than 6,000 years as a detoxifying, antimicrobial medicine that helps people with skin problems. 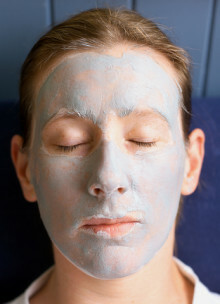 And, those aren’t the only bentonite clay benefits! However, use of clay is not without danger. Learn how to use it safely and effectively.